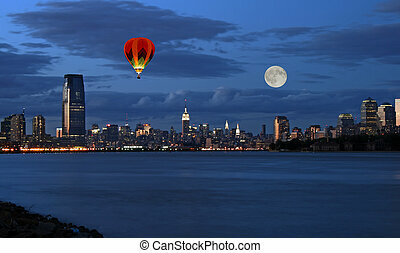 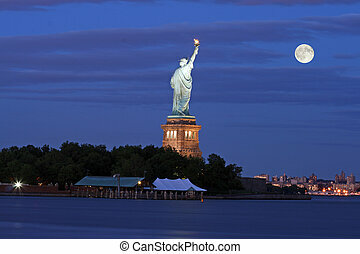 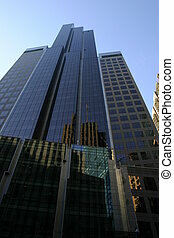 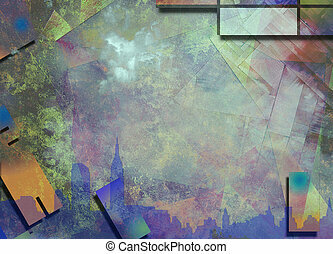 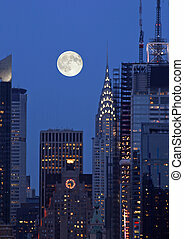 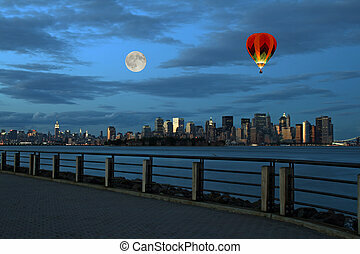 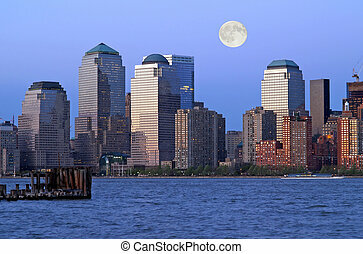 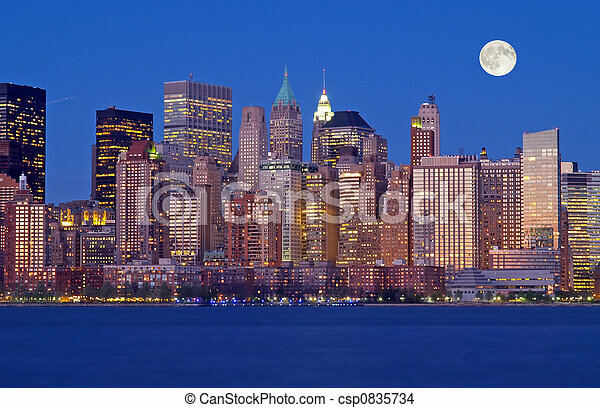 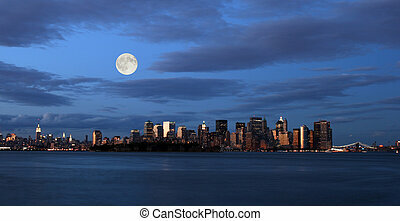 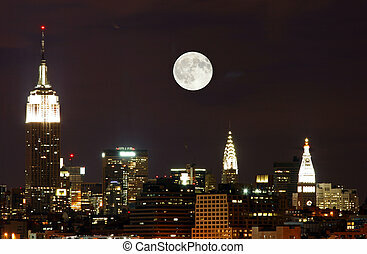 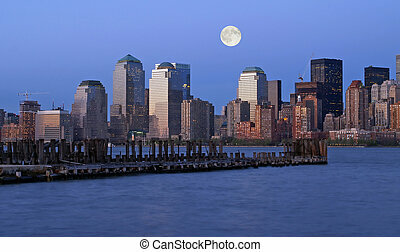 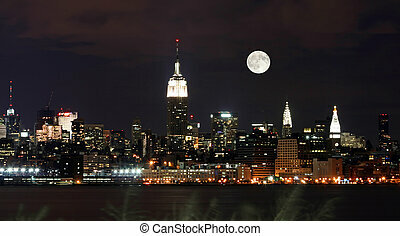 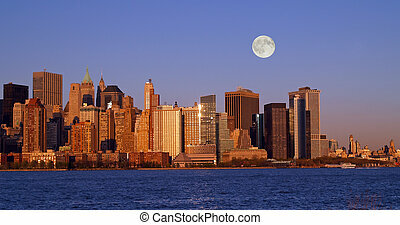 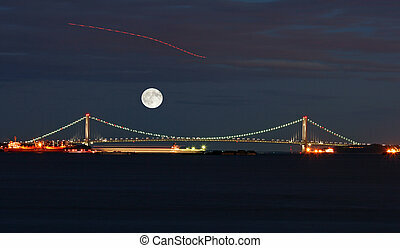 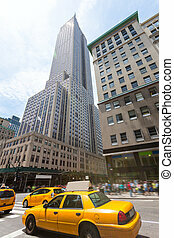 Th new york city skyline. 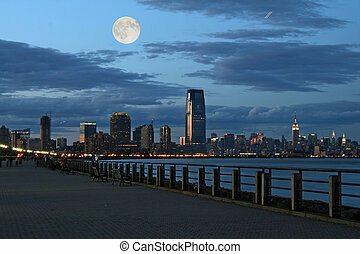 The new york city skyline from the liberty state park. 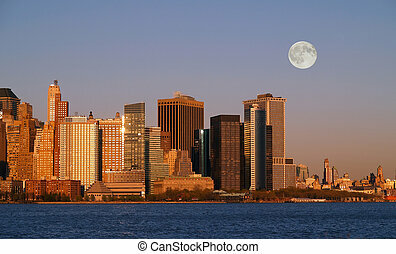 New York City skyscrapers bask in sunlight. 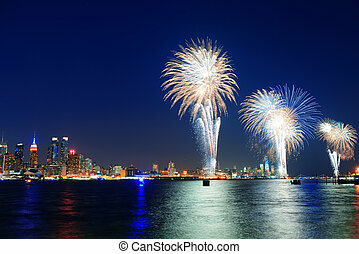 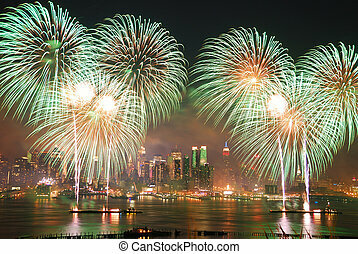 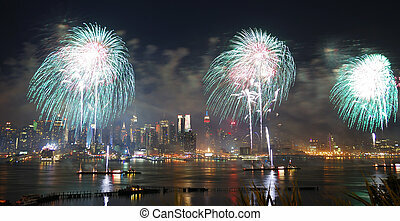 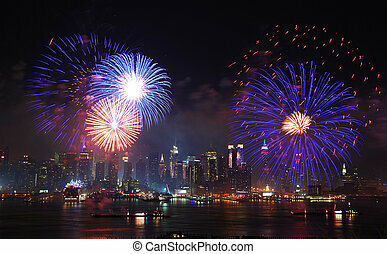 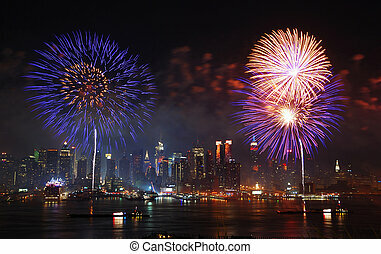 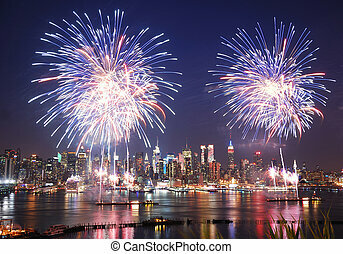 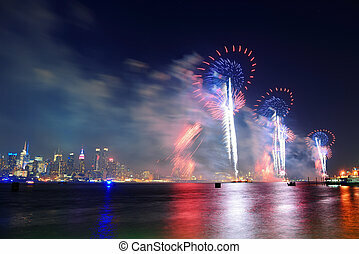 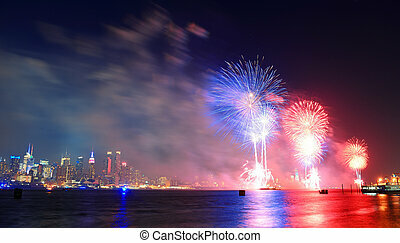 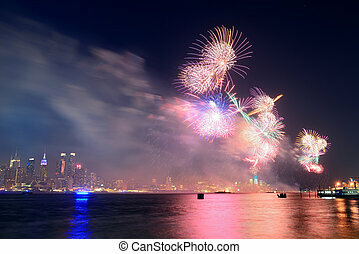 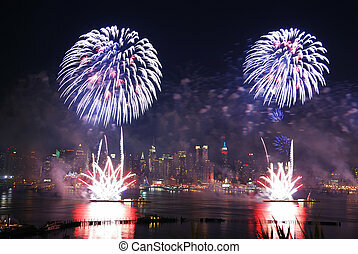 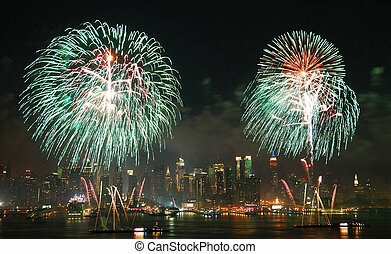 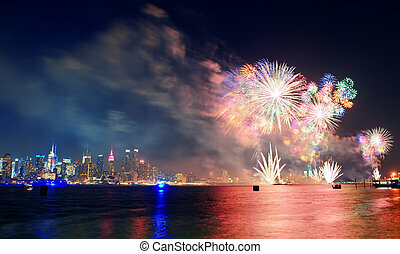 July 4th fireworks show of New York City with Manhattan midtown skyline over Hudson River.